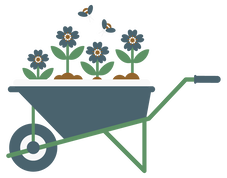 Browse our range of ornamental products, and contact us to place your order. 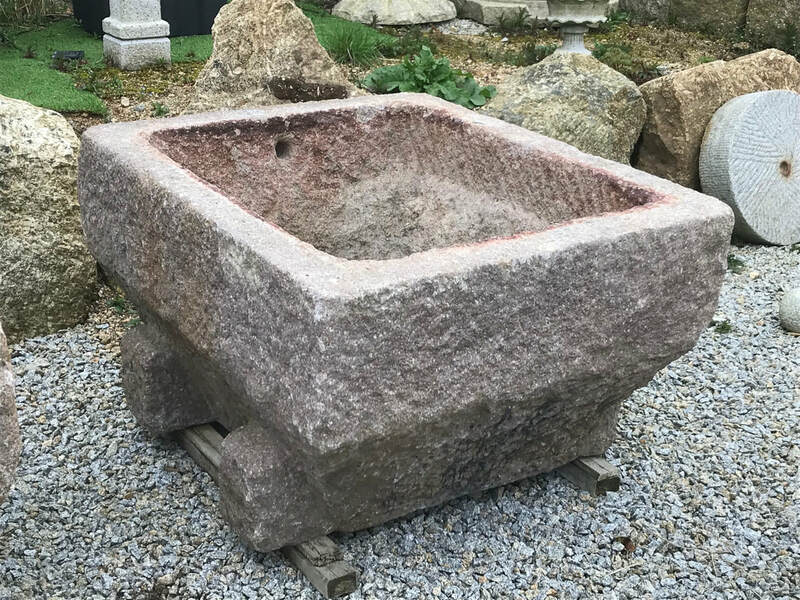 From Granite Troughs, Carvings and Bird baths, to metal Bees and Birds - We have plenty for you to browse. Silver grey granite. Comes in 5 pieces. 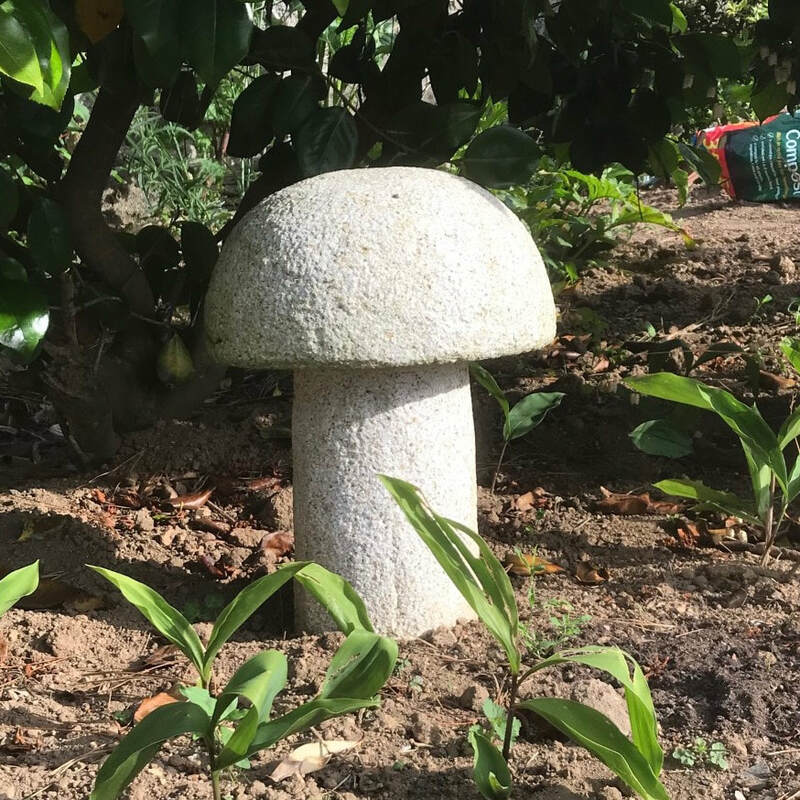 Available in beige and silver Granite. Each trough slightly different. Please enquire and we can send photos. 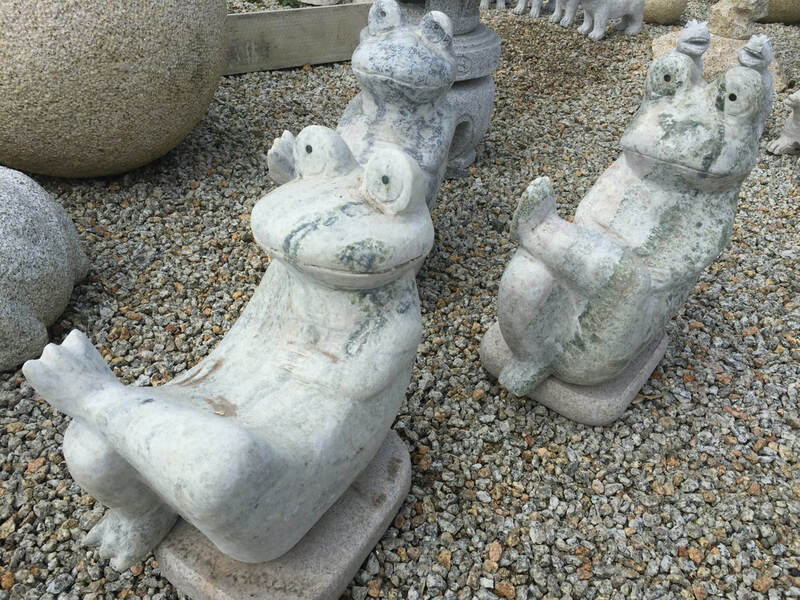 Made from green marble. Hand carved so each one is different. All individual. Different Sizes and Designs. Enquire for more details. 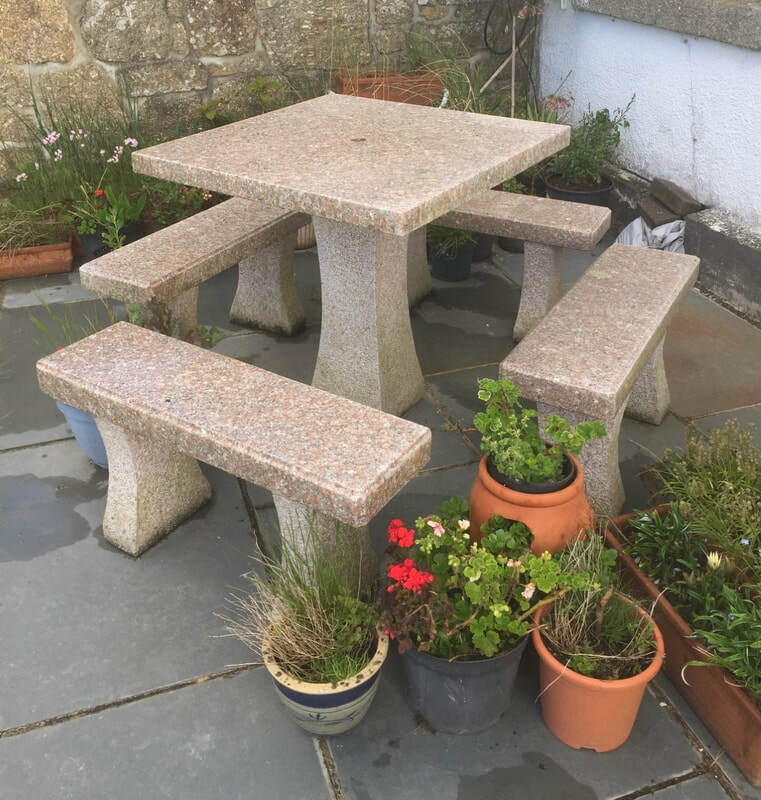 Table with four benches in a pink Granite. Compromising of 4 Granite rings (each ring contains 12 stones), along with the stainless steel insert. 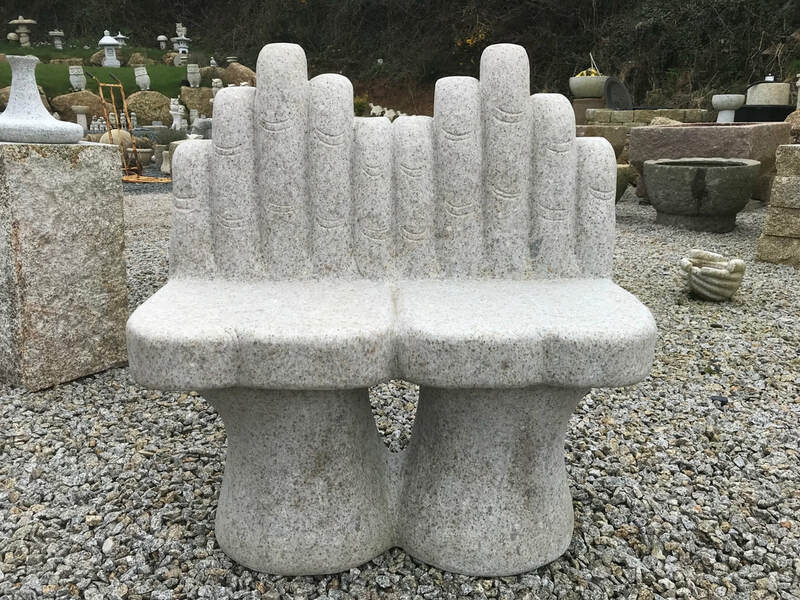 For the 4 Granite rings only compromising of 48 stones (no metal work). Individual rings can be purchased should you wish to extend your complete kit. Price per ring.